The southwestern States of the US are marked by dramatic landscapes that are brightly colored by thousands of shades of hematite. This stone is rich in iron oxide and has been used extensively as a pigment in tinting plaster on Adobe Architecture. 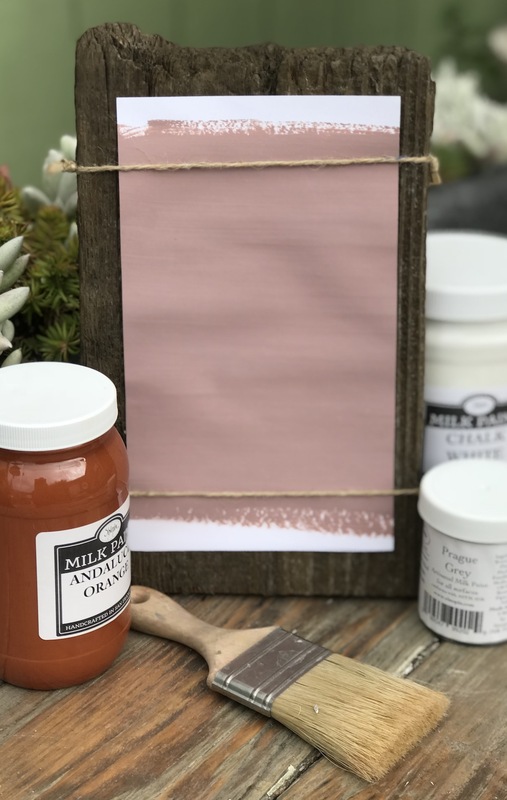 This shade of Mauve is a slight departure from the standard "dusty rose" color that is normally associated with the southwest.